I am a Staff Photographer for the Sun Times News Group/Pioneer Press Newspapers. 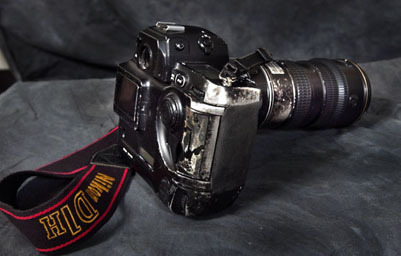 This is the camera I was outfitted with for five years or more and it pretty much describes my life: A fortunate mess that accepts challenges vigorously. I believe the camera is only a tool. It’s the way one sees the world that makes a good photographer. I hope this blog will keep me on my toes and share images and ideas with others. Also, I recently received new equipment and life is much easier now.